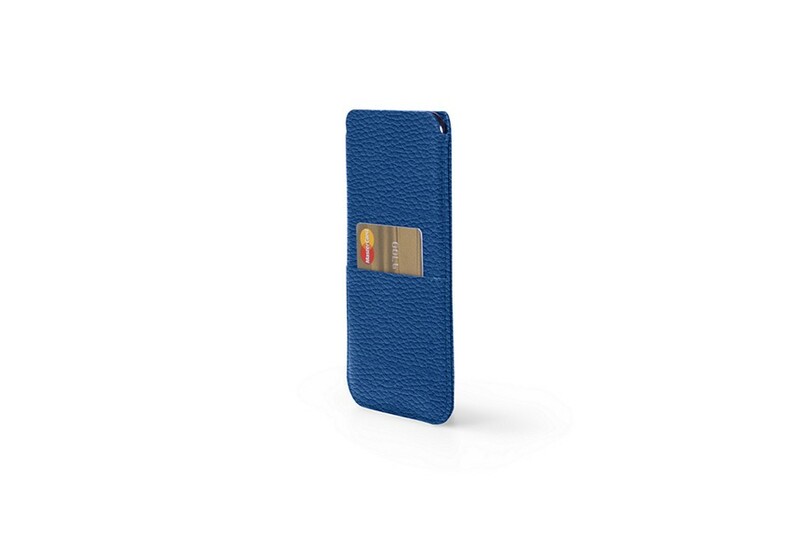 This is basically the classic leather case for iPhone XR with an additional feature : a pocket for credit card. 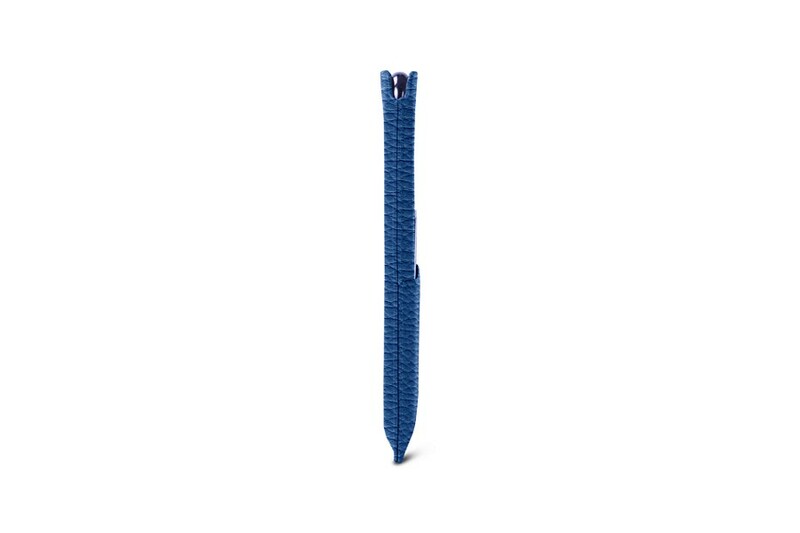 This iPhone XR pouch protects your smartphone, specially thanks to its soft microfibre lining. 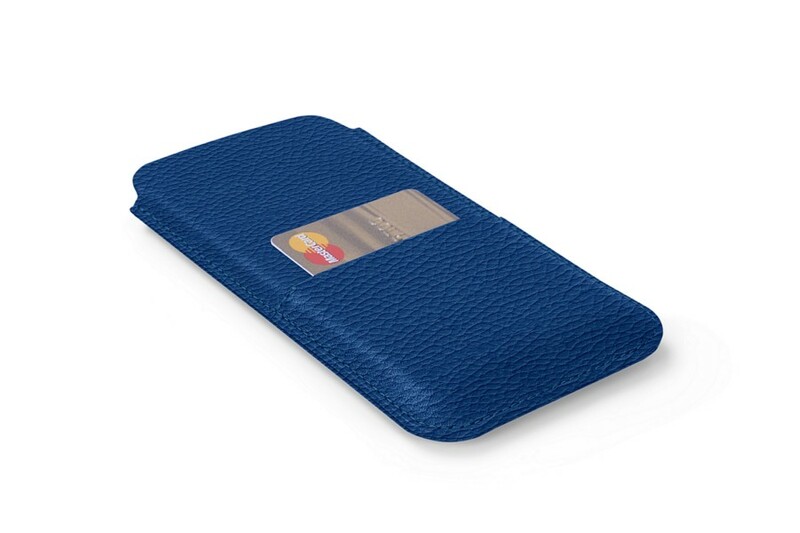 The flat pocket on the back of the case allows you to slip in your most used card or diving license for example. 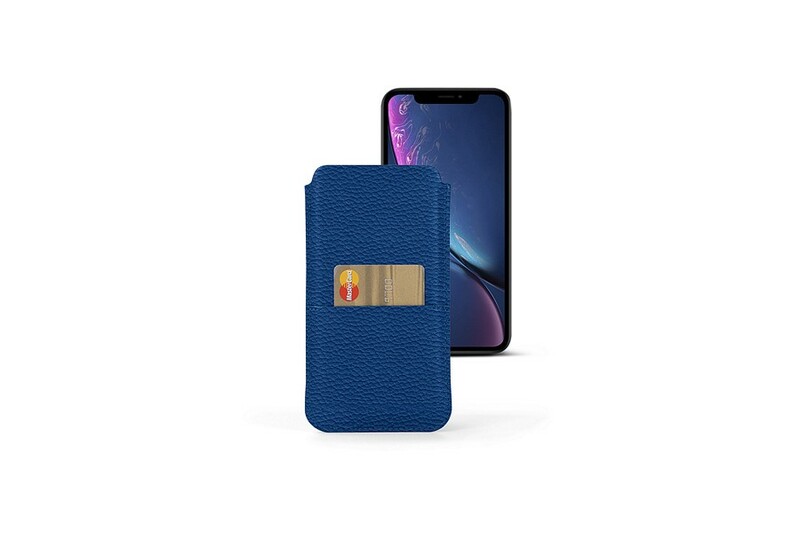 This iPhone XR case with card pocket is available in a grand selection of leathers and colours that would definitely suit you. 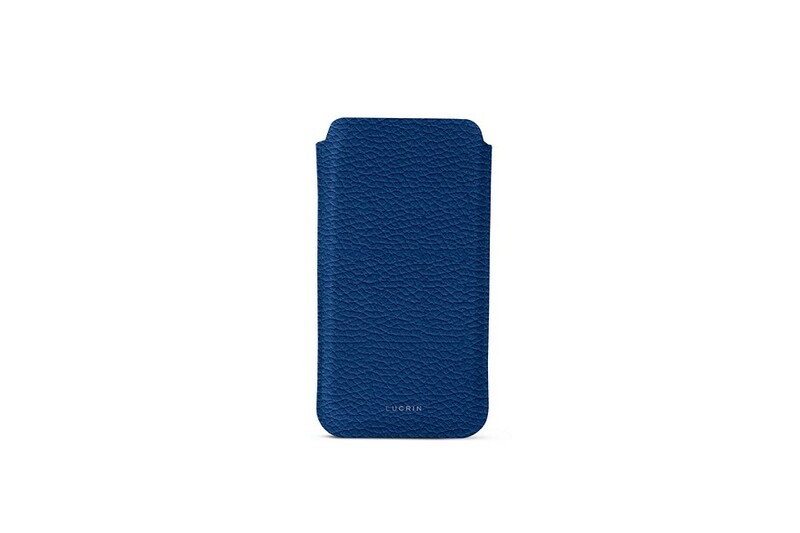 Get a unique initials engraving or a contrast thread colour for a very personal phone case. By the way, the iPhone XR can still be wirelessly recharged while staying in its pouch.